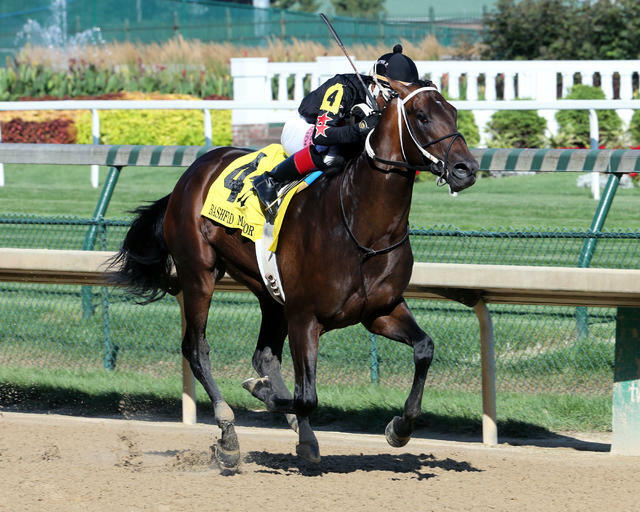 Whispering Oaks Farm LLC’s Sir Truebadour led every step of the way in Saturday’s 117th running of the $100,000 Bashford Manor (Grade III) on closing day at Churchill Downs’ 38-day Spring Meet to beat Mr Chocolate Chip by two lengths and give Hall of Fame trainer Steve Asmussen an impressive fifth win in the nation’s first graded stakes race for 2-year-olds. 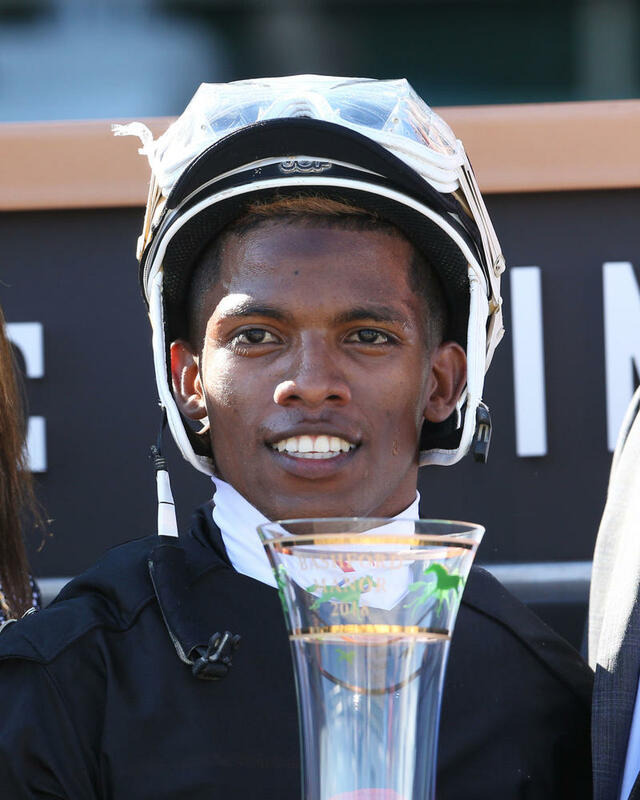 Ridden by Ricardo Santana Jr., Sir Truebadour, who was sent to post as the hot 3-2 favorite, ran six furlongs over a fast main track in 1:12.77 – the slowest of 19 Bashford Manor renewals at the six-furlong distance. Sir Truebadour was leg weary late in the stretch but had a jump on his 11 rivals after breaking alertly from post 4. He battled from the inside with 48-1 longshot The Song of John and Mr. Granite for the early lead and ran the first quarter mile in a swift :21.35. The Song of John got within a half-length of Sir Truebadour at the top of the stretch but the winner spurted clear after a half mile in :45.63 and drew clear midway down the lane, and had enough to hold on comfortably. 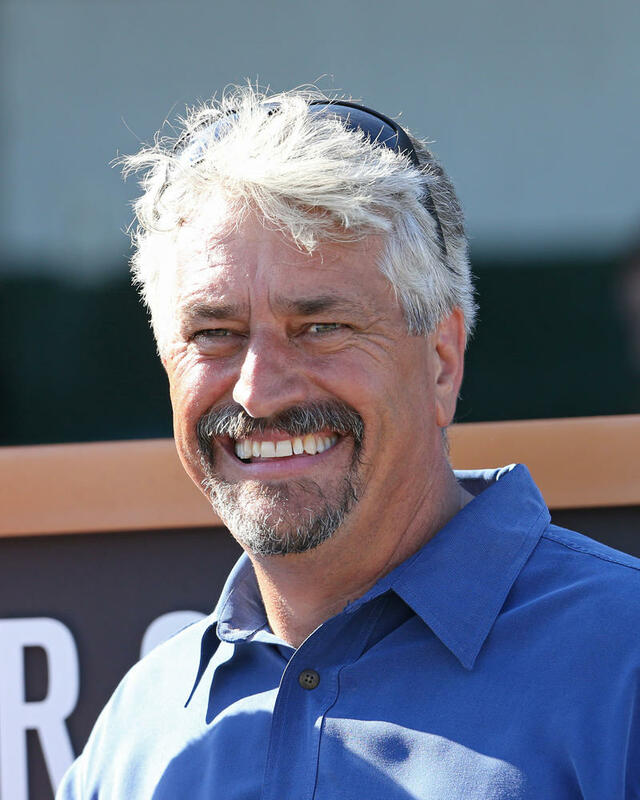 Asmussen, who was the Spring Meet’s leading trainer for a record-extending 19th time with 30 wins, previously won the Bashford Manor with Lunarpal (2004), Kodiak Kowboy (2007), Kantharos (2010) and Cinco Charlie (2014) and his victory equaled fellow Hall of Fame trainer D. Wayne Lukas’ win record for the race. Ten of Asmussen’s 30 wins during the meet came with 2-year-olds. Sir Truebadour’s triumph was worth $57,660 and increased his bankroll to $93,360 with a record of two wins and a fourth in three starts. The younger half-brother to $1.8 million-earner and 2011 Breeders’ Cup Turf Sprint (GII) champ Regally Ready impressively won by four lengths at first asking on May 17 at Churchill Downs and then finished fourth in the $150,000 Tremont at Belmont Park on June 8, two lengths behind winner Our Braintrust. Sir Truebadour is a 2-year-old son of More Than Ready out of the King of Kings (IRE) mare Kivi. He was bred in Kentucky by Two Stamps Stables. Sir Truebadour returned $5, $3.80 and $3. Mr Chocolate Chip, a Belterra Park winner who rallied for second under Euclyn Prentice Jr. at odds of 103-1, paid $52 and $17 and finished 1 ¼ lengths in front of Indiana Grand maiden winner Overanalyzer who paid $13.60 to show under Andreas Ulloa at 99-1. 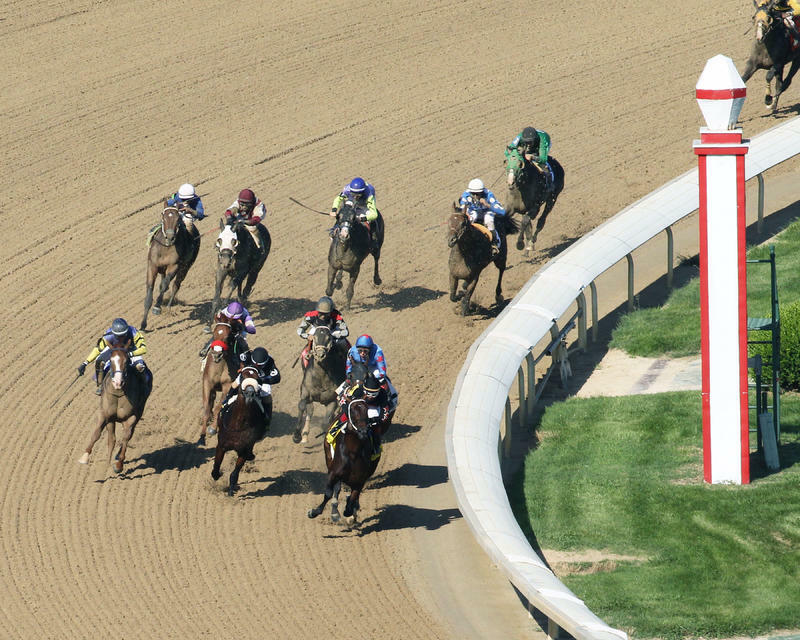 Cat Addiction, Kentucky Juvenile winner Weiland, The Song of John, Dalliance, 2-1 second betting choice Shanghaied Roo, Baytown Glory, California invader and 5-2 third choice Toothless Wonder, Eye Cloud and Mr. Granite completed the order of finish. Tales of Chaucer was scratched to instead run in the $100,000 Rockville Centre against New York-breds over six furlongs on July 14 at Belmont Park. 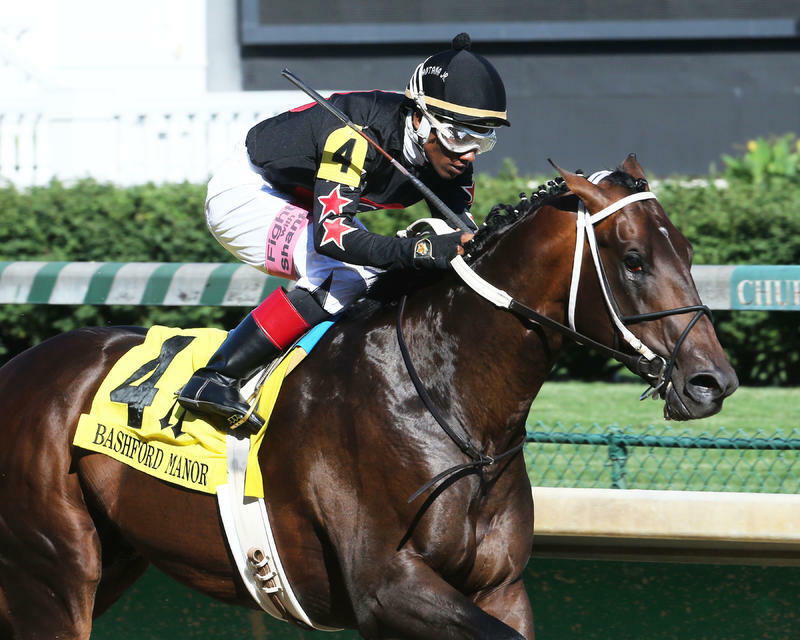 The Bashford Manor was the last of three stakes races on Saturday’s closing day card at Churchill Downs. Earlier, Three Chimneys Farm LLC and Fern Circle Stables’ 2-year-old filly Restless Rider overcame trouble on the turn to convincingly beat Shanghai Rain by a record 11 ¼ lengths in the 118th running of the $100,000 Debutante (Listed) to give trainer Kenny McPeek his second consecutive win in the race. She clocked six furlongs in 1:10.62 – more than two seconds faster than Sir Truebadour’s winning time – under Brian Hernandez Jr. In the ninth running of the $68,130 Kelly’s Landing Overnight Stakes, Frank Fletcher Racing’s C Z Rocket rebounded from a third-place finish in his 4-year-old debut to romp by four lengths over Storm Advisory. 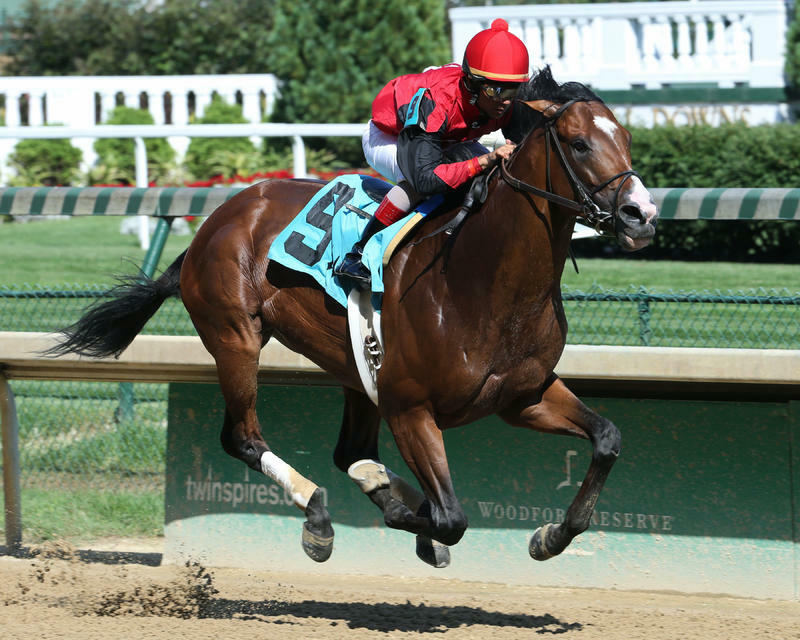 The City Zip colt ran seven furlongs in a stakes record 1:21.51 under Shaun Bridgmohan to collect his first stakes win. Trained by Al Stall Jr., C Z Rocket banked $40,200 and improved his record to 6-4-0-1—$164,075. He paid $6.60 to win as the 2-1 second betting choice. Favored Warrior’s Club was a half-length back of the runner-up in third. At the conclusion of the card, the champions of the Spring Meet were decided. Asmussen had six more wins than runner-up Brad Cox, who had 24 wins and a meet-best $1,616,482 in earnings, in the race to be leading trainer. Brian Hernandez Jr. collected his first Churchill Downs riding title with 43 wins, five more than runner-up Florent Geroux, who topped all riders with $2,183,479. And for the 31st time in Churchill Downs history, Ken and Sarah Ramsey were the leading owners with nine wins. 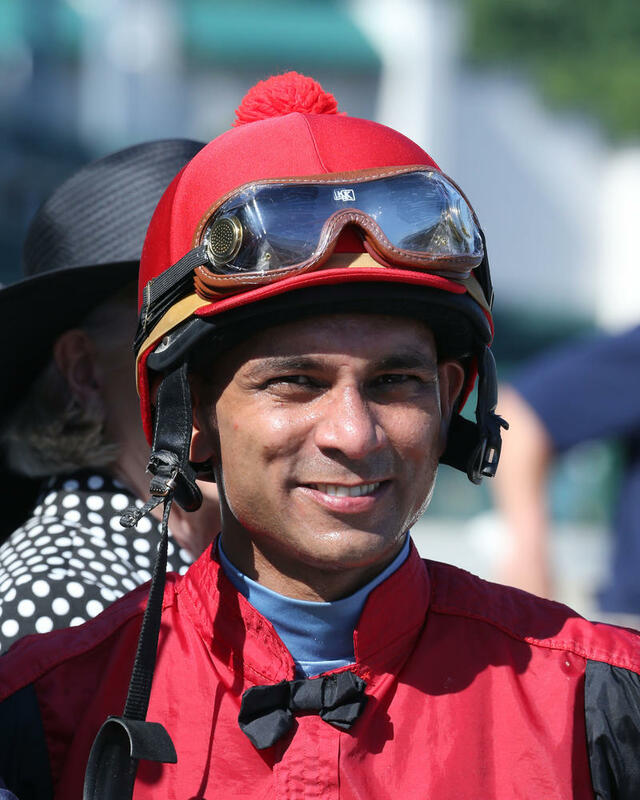 SHAUN BRIDGMOHAN, jockey of C Z ROCKET (winner): “I have to give credit to Al and his staff for really bringing along this horse. I think he probably needed his last race and came into today in great shape. We sat a great trip behind the speed and really closed strongly late.